Enjoy the convenience of cellular service at sea. Access mobile services on your device quickly and easily. Share pictures of those special moments, send a quick text, make an important phone call, or check an urgent email. Cellular At Sea is the network that provides cellular connectivity on cruise ships. With your cellular phone, your wireless carrier and Cellular At Sea you can talk, text, share and cruise! HOW DOES CELLULAR AT SEA WORK? Cellular service has improved and evolved over time- long gone are the analog days of cellular. We use our phones to do everything from banking to sharing cat videos! Let's face it, cellular is part of our daily lives and staying in touch is important. Cellular At Sea provides guests cellular connectivity while cruising. As the cellular technology on land has improved, so has the cellular connectivity on board cruise ships. In fact, this technology boom has lead to an on board network that is even more reliable with faster speeds. Faster speeds provides a richer experience that is easier to use, more reliable and more affordable. Planning for your cruise vacation can be hectic. 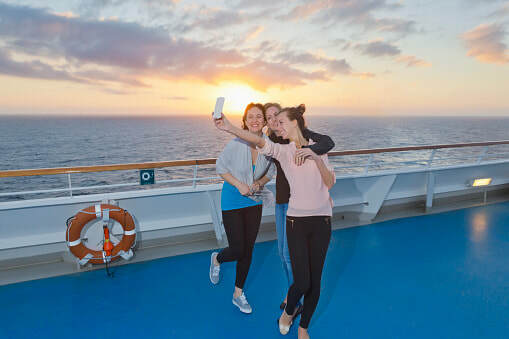 The last thing you need is a complicated list of items you have to follow in order to stay connected while cruising. Just follow these simple tips below, and you will find that using your cell phone while cruising is as easy as ever! Disable apps that use location, email autocheck, and any apps that automatically run in the background. Change your email settings from "push" to "fetch" to disable autocheck. Download movies and music to your device. 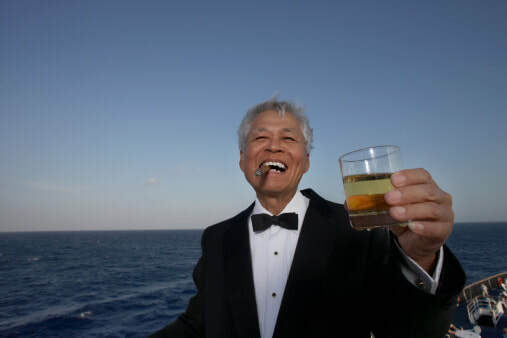 Once you are in international waters, network connection is automatic. You are connected to the cellular network when you see the following on your device "cellular at sea", "wmsatsea", "NOR-18" or "901-18"
​Dialing is easy. Just dial "1" plus the area code and the number to call anywhere in North America. Dial "+" along with the country code and the number to call non-US destinations. Manage your usage by checking your data usage tracker regularly. Avoid using streaming services while on the cellular network, streaming is very data intensive. If you would like to limit your usage to voice calls and texts, you can turn off your data roaming. Call your wireless carrier to confirm that you are back on your wireless plan. Enable any apps you disabled due to potentially high data usage (such as location based apps and email autocheck). Re-establish your email autocheck by changing the settings from "fetch" back to "push". Reconnect your data roaming if you disabled it while cruising. Enjoy the convenience of cellular service at affordable rates. Cellular At Sea's advanced mobile network allows you to make calls using your cell phone and number. 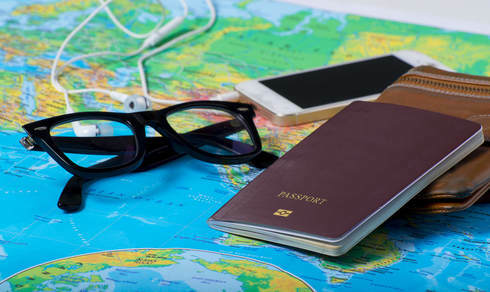 International roaming charges will be conveniently billed to you by your wireless carrier. Most carriers offer cruise packages. Fees can be based upon usage and can vary by wireless carrier, please contact your wireless carrier for your specific rates. Calls – Make and receive calls with your own cellular number from your cellular device. Incoming calls may be less expensive per minute than outgoing calls. SMS – Send and receive SMS with your own cellular number from your cellular device. Incoming messages are typically free, but vary by wireless carrier. Data – Quickly check e-mail or post an occasional update. Pricing shown as kilobytes; a “megabyte” is 1,024 kilobytes. This is a partial list of some of our cellular partners. Contact your cellular provider for more information on their roaming rates onboard as well as the specific cruise lines where they provide service.